Happy 2016! Below are some of my goals for the New Year. I think it’s important to declare these things publicly because it makes me accountable. If I tell everyone I know via the world wide web, I better stick to my word, right?! Rest. Like really rest. Nap without guilt. Take a day off from cleaning. Repeat. Read a book and lay down. This could be listed under all categories, but for the past six months Proverbs 18:13 has hung on my fridge, “He who answers before listening- that is his folly and his shame.” Just a few verses down the page, you’ll find Proverbs 18:21 and it states, “The tongue has the power of life and death, and those who love it will eat its fruit.” It’s probably been since, you know, I was just old enough to talk, that my mouth has gotten me into trouble. Yes, I’ve even had Dial soap squirted into my mouth (Thanks Dad!). I’m realizing more and more (now with kids in the house and a marriage that is witnessed daily by 3 little humans) that I can either use my words to build up or tear down. My go-to is negativity. So my goal this year is just to try to put an end to negative speak, whether it be “you kids are driving me nuts” or “how come you NEVER do x, y, or z?” There’s always a different way to phrase things. Romans 12:12 says we (Christians) are to “Be joyful in hope, patient in affliction, faithful in prayer.” My goal for this year is to live that out. Exude joy. Have more patience (yikes!). Be faithful in prayer. If I say I will pray for something, really PRAY for it (you do it, too). I’ll cover this in my next blog! 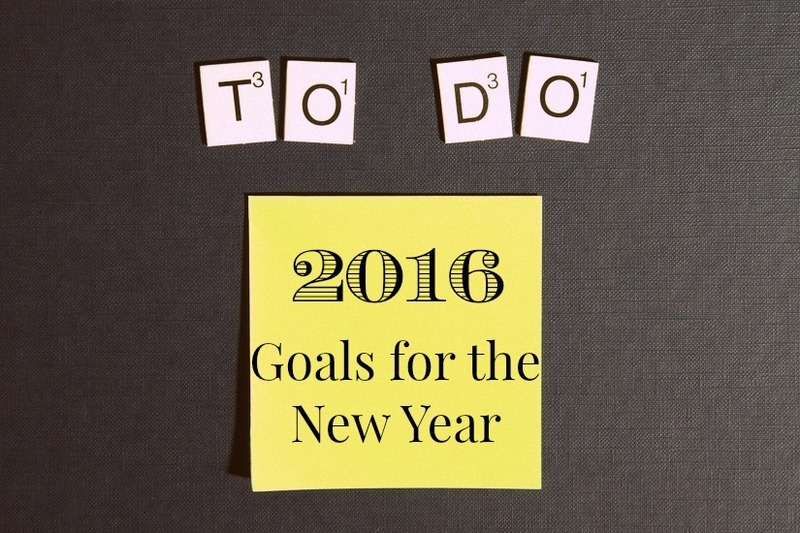 Did you make resolutions or goals for the new year? Do you write them down and display them?